Make independent films travel, one jewellery creation at a time. 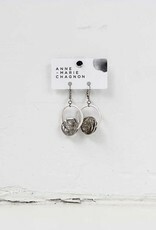 This fundraising collection is a reference to the previous one inspired by Geneviève Rochette's universe and vision. 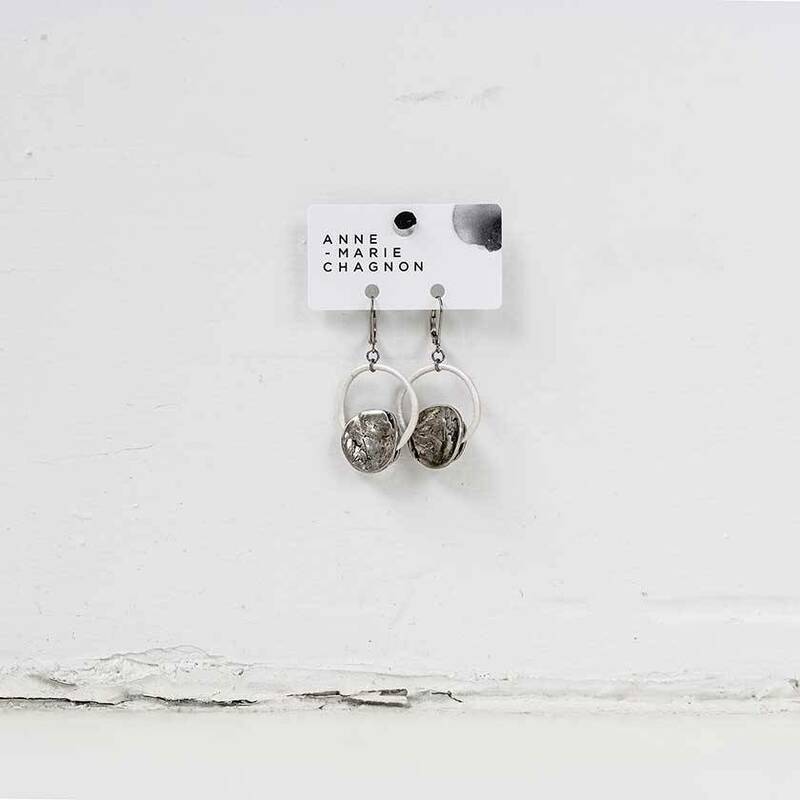 Anne-Marie Chagnon wanted to bring a new and fresh look by integrating the leather as a new material.For every jewellery creation sold, we will make a donation.